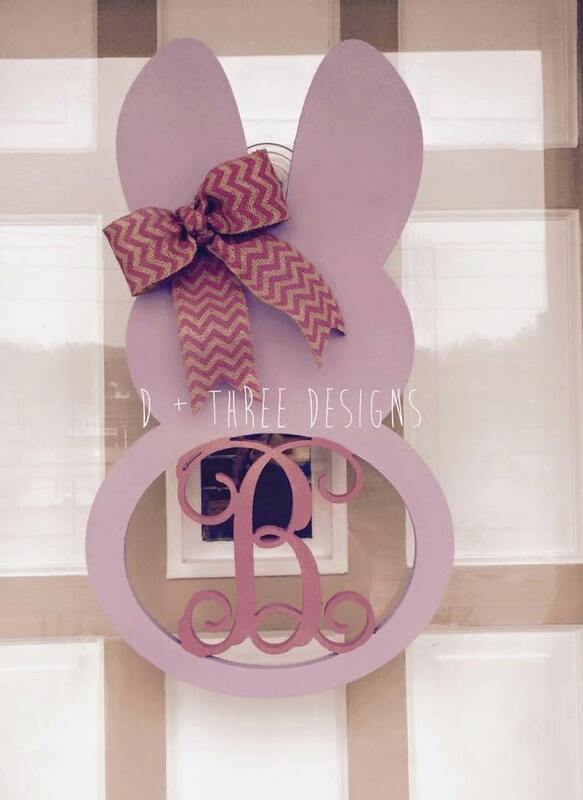 Monogrammed Easter bunnies are hopping all over the craft shop! 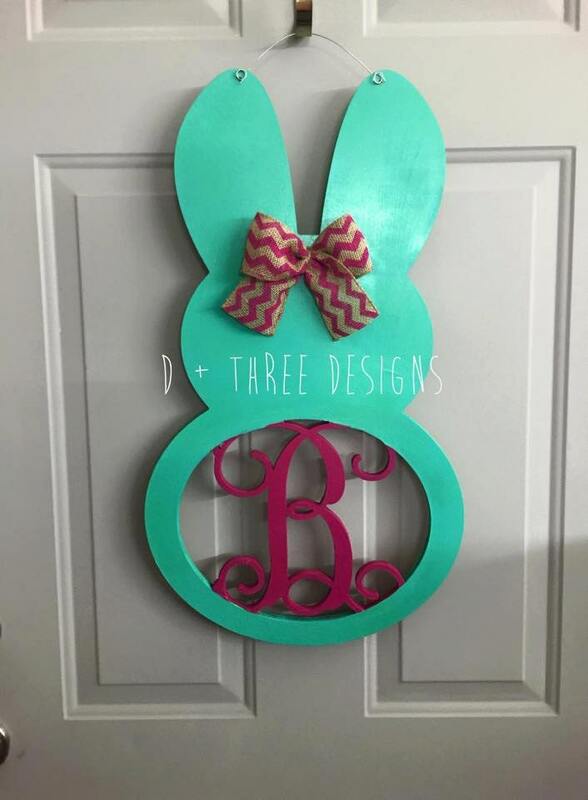 We have so many fun Easter colors and ribbon choices. Let us design something for you! This bunny is 22" tall and will be personalized just for you! 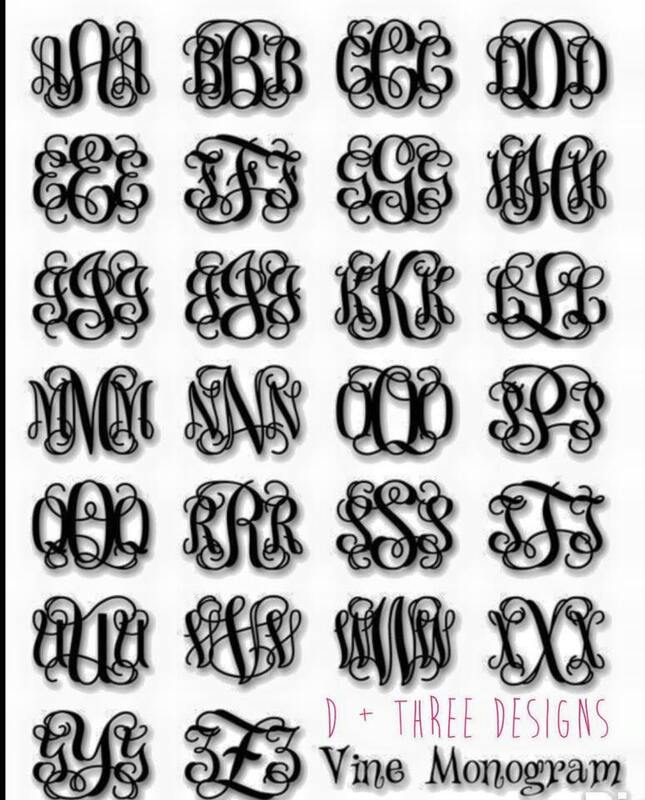 Let us know which monogram letter you want for the center. A burlap chevron bow and hanger is included! 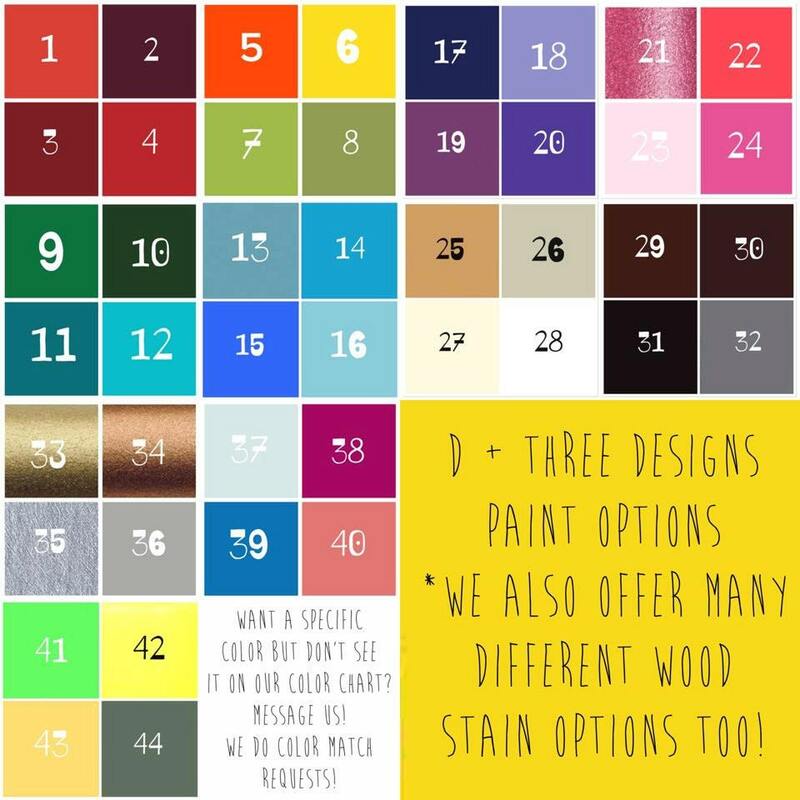 We have hundreds of color choices and are happy to accommodate your requests. Let us know what you would like and we will make it happen. Be sure to message us with your color choices as seen in the example below.